We are the only gym in Arizona that carries both an infrared sauna and red light therapy for our members. An infrared sauna uses light to create heat instead of heating the air around you; the infrared sauna will heat your body without warming the air around you. Studies have shown that using infrared saunas treat health issues like high blood pressure, congestive heart failure, type 2 diabetes and arthritis. 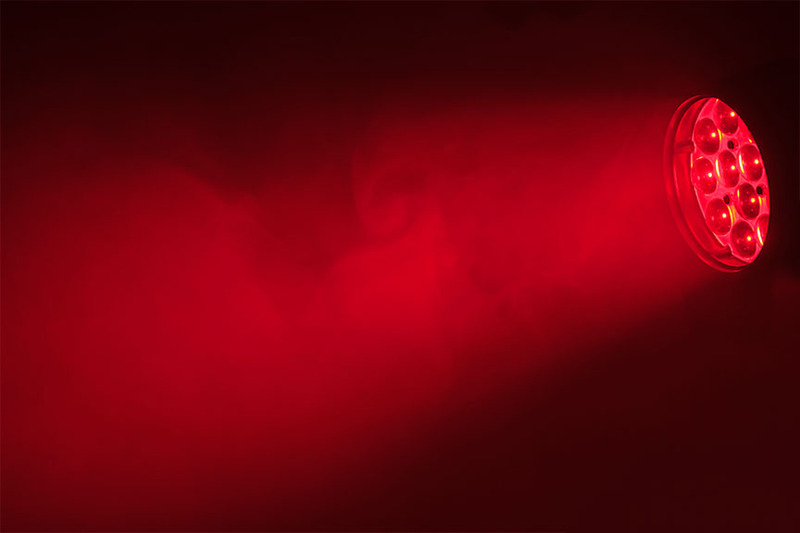 What is red light therapy? Red light therapy uses red low-level wavelengths of light to treat you inside and out. It is used to treat skin such as blemishes, wrinkles, scars and even psoriasis by promoting growth in cells. We have a private area for you to relax and enjoy your therapy sessions. Our various bags maximize your workout every class. From our punching bag, 8 body bags and 2 water bags- each class will show you a different skill level.